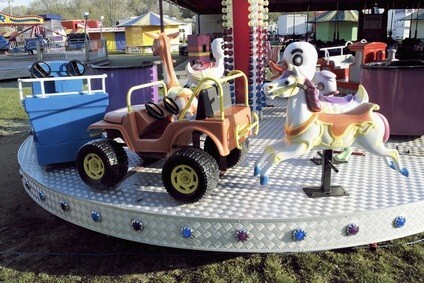 Visit one or more of the fairs in the north east PA area during the months of June, July, August and September. Enjoy shows, contests, competitions, food, entertainment and more. 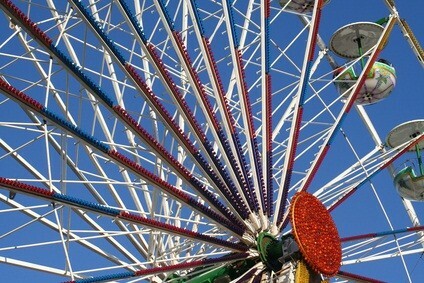 You can visit a nice selection of regional fairs here as well as more popular state fairs. These are very popular things to do over the summer and early fall months in the state. 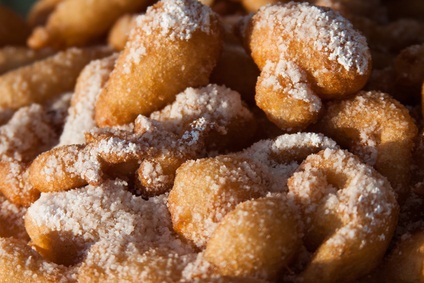 Like other fairs, you'll find some great food and can listen to talented musical artists and performances. Ever try a fried Oreo? Well, you might just have to one when you stop by one of these on your vacation. The weather will be warm, sometimes hot and humid, during this time of the year. 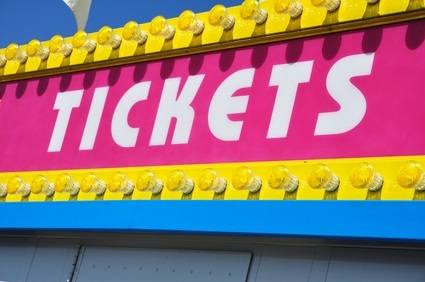 Have fun at one of the northeastern area Pennsylvania fairs on a vacation! We hope you had a nice time listening to some great music, trying new food, and seeing what our state has to offer you.